Can I change my diet to help reduce the risk of getting cancer? When it comes to leukemia, specifically chronic lymphocytic leukemia, or CLL, for the first time researchers have found that diet does increase the risk. Specifically, the so-called Western diet – which is high in processed meat, refined grains, sugar and caloric drinks – seems to increase the chance of getting CLL. To see how the Western diet fared against other diets, researchers tracked 369 people with CLL and 1,605 people without the disease between 2010 and 2013. They compared people who ate in three different ways. Only the people who consumed the Western diet had an increased risk of CLL. It’s plausible that that’s because it’s been associated with our current obesity epidemic. 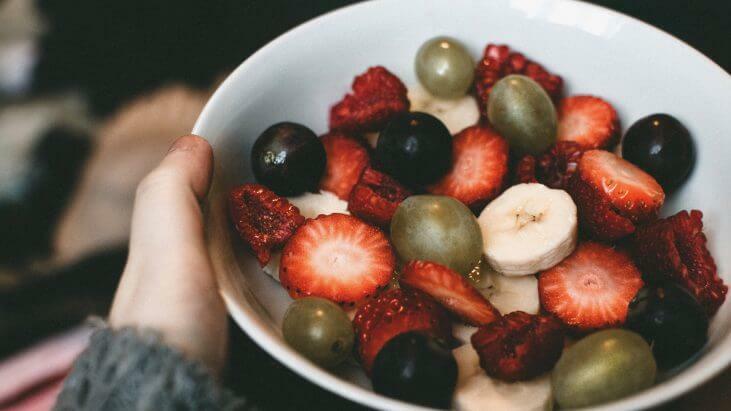 “There are some studies which have found association between obesity and CLL,” says Rachel Padilla, an ambulatory oncology dietician at the Montefiore Einstein Center for Cancer Care. There is no getting around the standard advice on following a generally healthy diet, Padilla says. That means incorporating more fruits and vegetables (at least 5 servings per day), whole grains, and lean proteins or plant-based proteins in your meals. You should also try to stay active, drink lots of water and reduce your intake of sugar-sweetened drinks.